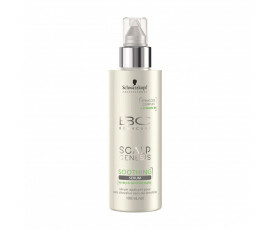 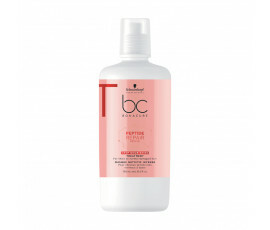 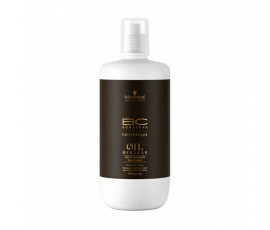 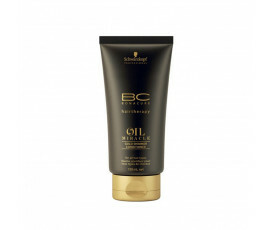 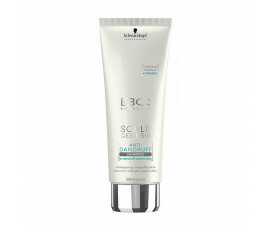 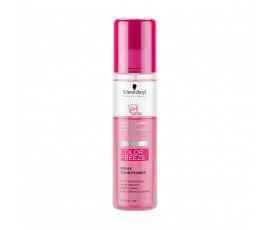 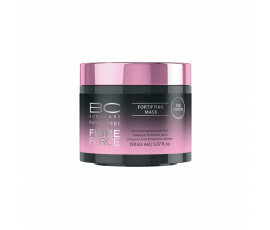 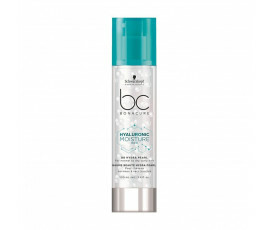 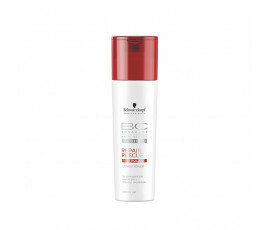 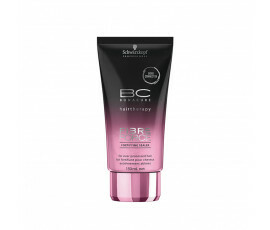 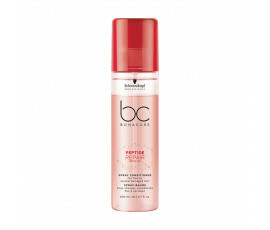 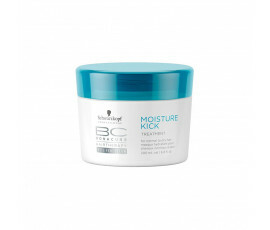 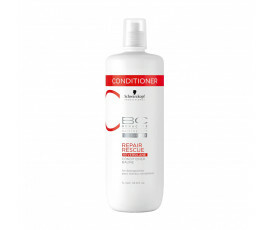 Schwarzkopf BC Bonacure is the first hair care programme that regenerates hair from within. 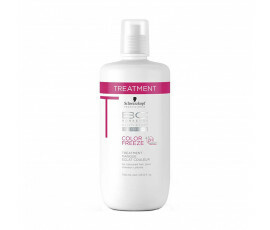 This step-by-step personalised hair treatment satisfies all hair needs. 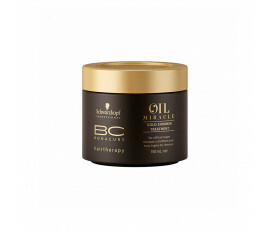 Hair regeneration for ultimate natural perfection. 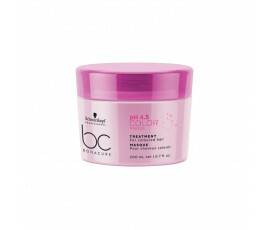 No more wild hair. 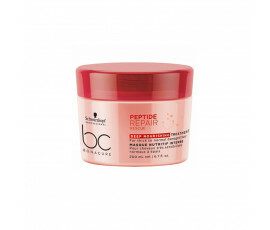 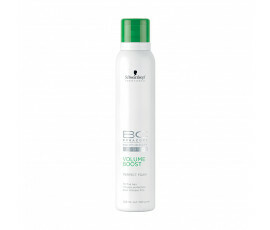 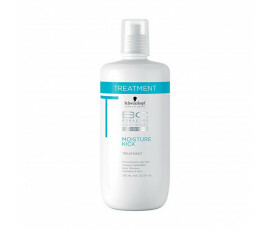 The innovative patented Cell Perfector Technology repairs damaged hair for a natural but perfect style.